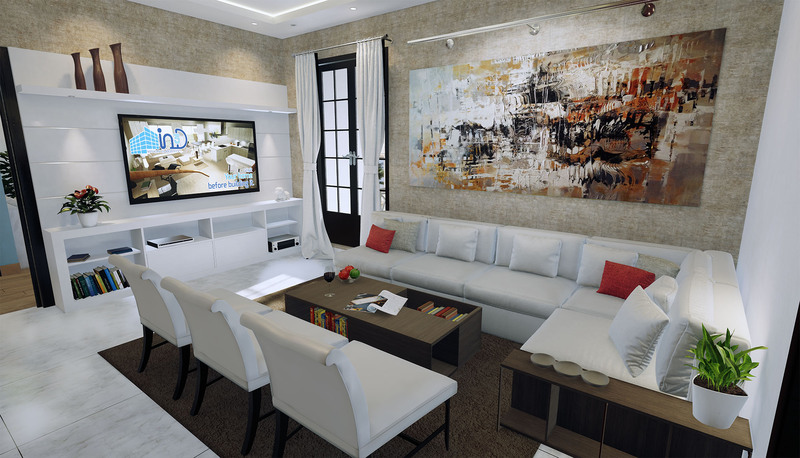 Demo apartments are regarded as a necessity for all residential projects. 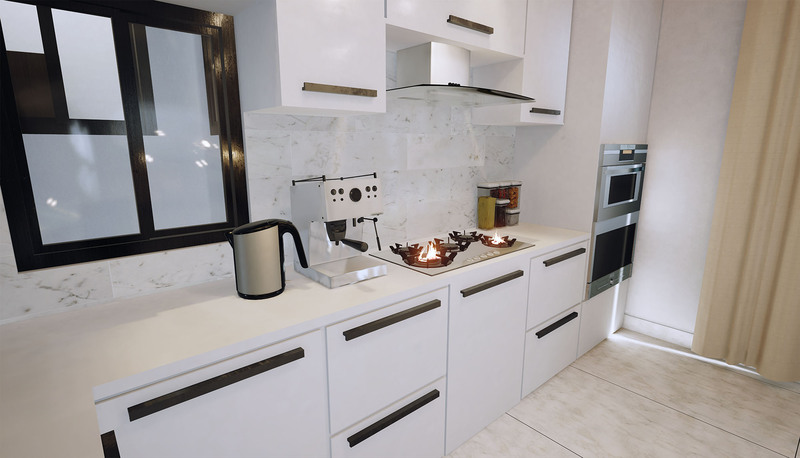 Not anymore, HITRC requested In3D to simulate a three bedroom apartment instead. 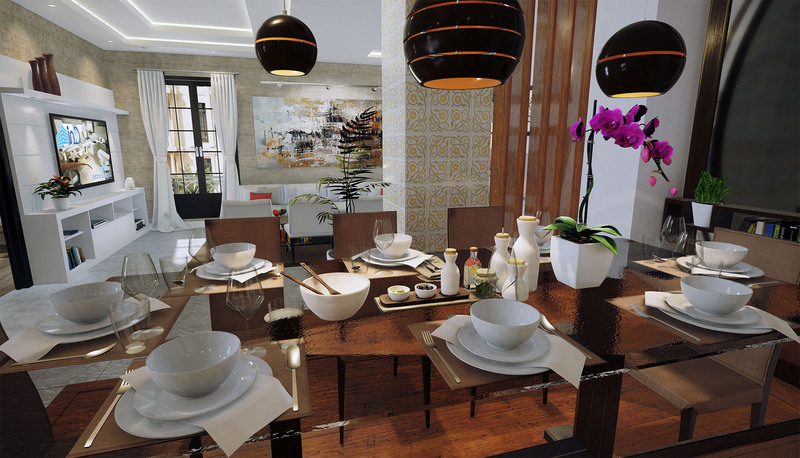 VR evokes lasting emotions, exactly what a demo apartment can do. HIRTRC has benefited immensely by leveraging VR for their ongoing project. Please explore the video below for details.